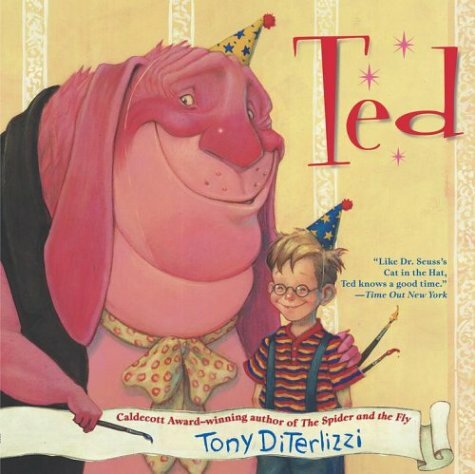 New York Times bestselling author and illustrator, Tony DiTerlizzi, has been creating books for over a decade. 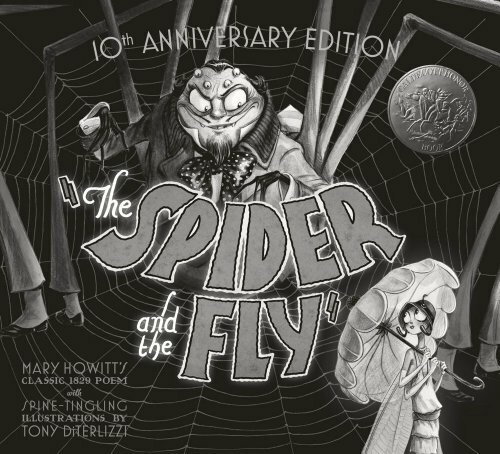 From his fanciful picture books like "Jimmy Zangwowâ€™s Moon Pie Adventure", "Ted" and "The Spider & The Fly" (a Caldecott Honor book), to chapter books like "Kenny and The Dragon" and the WondLa trilogy, Tony always imbues his stories with a rich imagination. 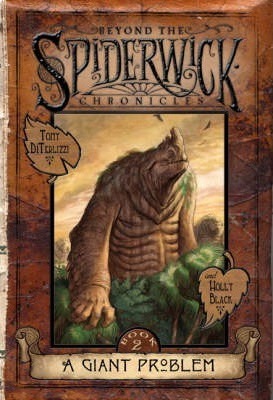 With Holly Black, he created the middle-grade series, The Spiderwick Chronicles, which has sold millions of copies, been adapted into a feature film, and has been translated in over thirty countries. 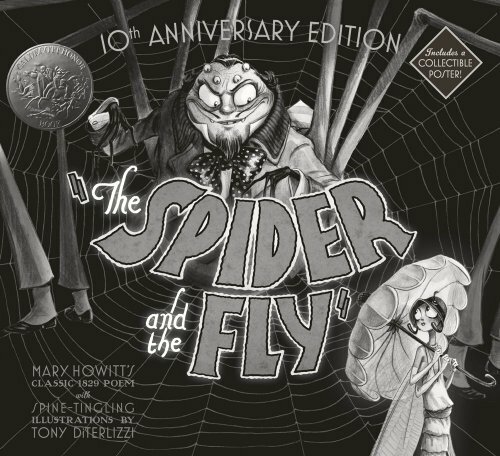 In 2014, he teamed up with Lucasfilm to retell the original Star Wars trilogy in a picture book featuring artwork by Academy award-winning concept artist, Ralph McQuarrie. Nick and Laurie have a giant problem and it's a lot bigger than they originally thought. When Taloa sent them off to find her sisters, they discovered a single fire breathing giant, but as it turns out, that one giant is just the tip of the proverbial iceberg.